i have this phone now for 3 weeks, but i can already say it's a great phone. it is smaal, light and the talk and caal time is very long. last but not least: it is a funny phone, great games. 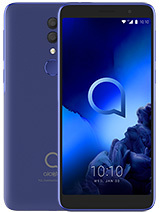 Check this website for free ringtones and a lot of other great software fior this Alcatel 511 EXCELLENT PHONE ! Is this phone support radio function? how i can user the FM radio..
this mobile phone is good !!!! It's the greatest cell ever altough I've already found the way to beat the eyes and stars' game always even in the hardest level. I also got a alcatel 511 but I don't know how i can make my radio work! The user manual says that you can find a radiologo in the menu?! but it isn't there! Can anyone please hep me!! Thanx!! 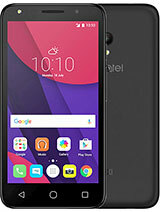 I want to buy Alcatel 511 and I'd like to know if the ringtones can be assigned to phonebook entries. Does it have the tone editor? Thiz Fone iz Leik schit. 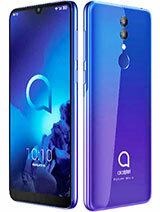 This is the BEST GSM cellular that Alcatel ever made, and it will be the first Alcatel I am going to use!! Even smaller than 8210 ¨!!!!!!!!! Hi, I am one of the user of the 511 handphone, I bought this unit pass one week and encountered no ear phone available at this moment and the cover very poor quality, problem and waiting for replacement lah. So, currently, I am happy with the voice record and the weight. He! He! But, I do not know why do not have MY FM that the book mention. So far overall, still waiting for the MY FM and ear phone and the original phone cover. how do you compose a soud in to the composer if you had an sms massage form internet how do you insert this massage?? 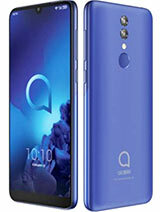 Alcatels should be banned from making phones..... they call it "one touch" because u touch it once and then bin the handset,, stay away from these, u will save your souls from going mad. I bought one myself at Vodafone ( Portugal ) and i only have one word : EXCELLENT! I just hope this phone doesen't become one more Nokia 3310 that everyone has! 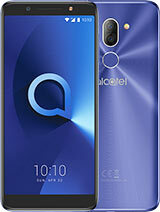 Fantastic mobile by Alcatel!Very beautiful,small,light,cheap and with many interesting features.Well done Alcatel! That is the worst mobile phone on the market. 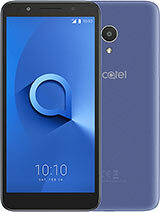 This is a shame for Alcatel, by whom the development goes backward! !